Now don't get me wrong, 88 points signifies a very good to excellent wine. But in the context of the vintage, not to mention what this wine should be, this is a disappointment. The 1997 tastes as if it were made from yields that were too high. Now don't get me wrong, 88 points signifies a very good to excellent wine. But in the context of the vintage, not to mention what this wine should be, this is a disappointment. 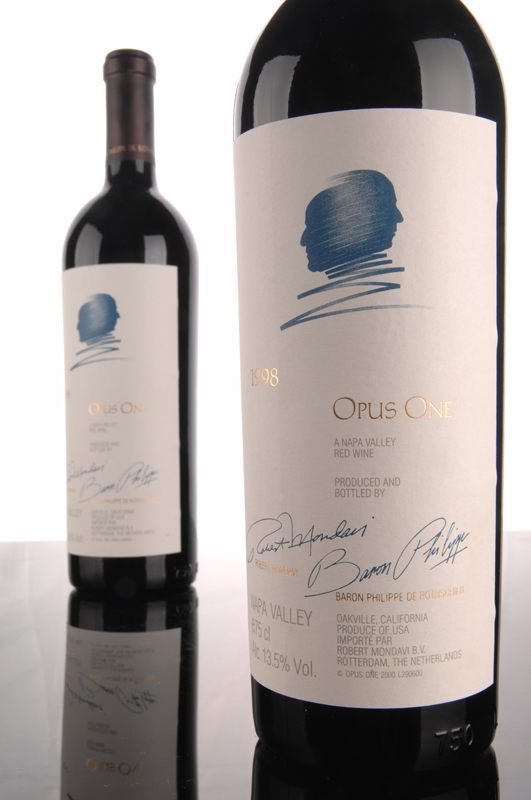 The 1997 tastes as if it were made from yields that were too high. They may tell you it is elegant and complex, but, truthfully, there is not much depth, and the wine will have a relatively short lifeline of 10-12 years. 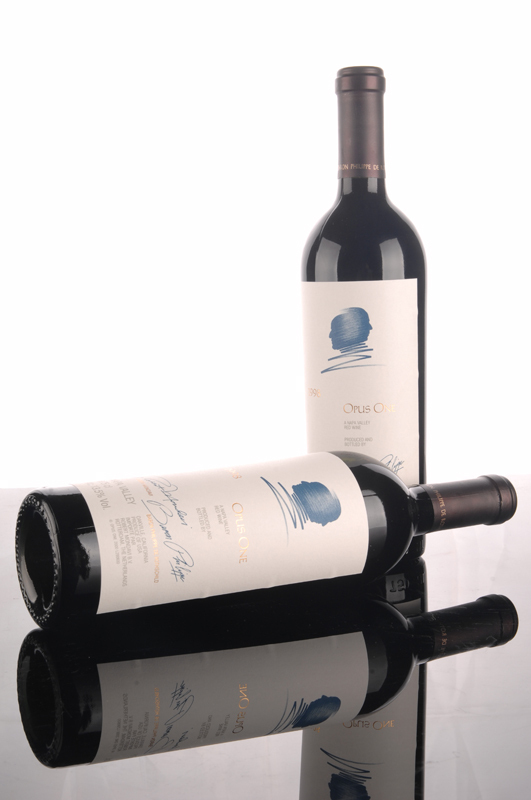 A dark ruby color is accompanied by a complex nose of plums, black cherries, currants, smoke, and leather. 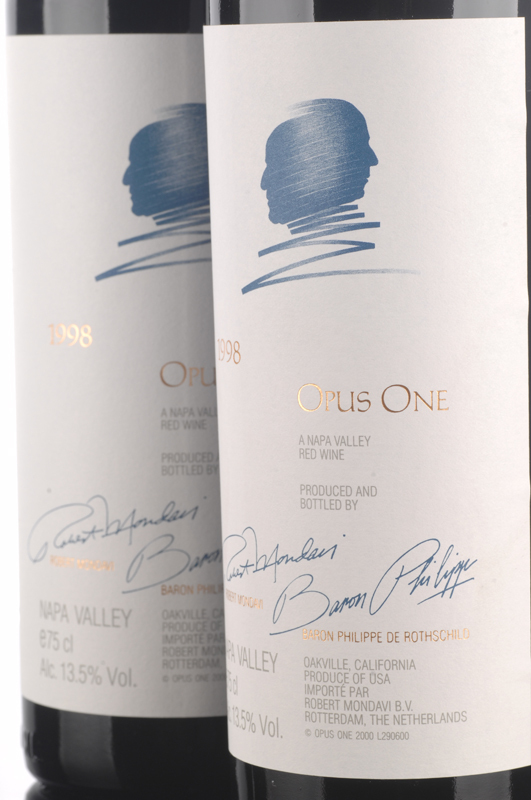 The wine reveals more new oak than normal for Opus, as well as medium body, good depth, dry, hard tannins in the finish, and little weight or length. Drink this over the next 8-10 years. P.S. By the way, the price went up $20 and the quality has gone down.